Apple Music is a work in progress, and with iOS 11 Apple plans to revamp its $9.99 per month streaming service once again—this time to make video a more prominent feature. According to Bloomberg, the redesign reflects Apple’s big bets on video. Apple’s video plans span from the previously announced (and since delayed) “Carpool Karaoke” to a potential sequel to the classic R. Kelly hip hopera “Trapped in the Closet” to feature-length documentaries—Apple just won exclusive rights to Sean “Diddy” Combs’ documentary Can’t Stop, Won’t Stop: A Bad Boy Story, produced by LiveNation. A show about Dr. Dre has been discussed. Producer Brian Grazer and director J.J. Abrams are brainstorming ideas. About 10 new original series are scheduled to debut on Apple Music this year. Apple has deep pockets and an A-list network to tap into. But so do other companies, like Netflix and Amazon. 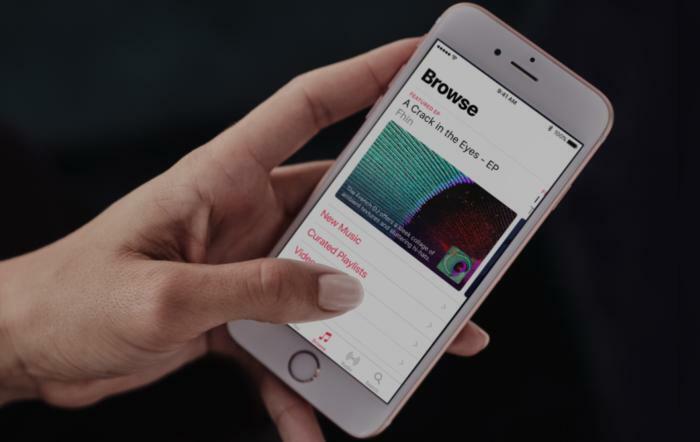 Where Apple can differentiate itself is its musical roots, which date back to the launch of iTunes 14 years ago, and the vision of longtime record executive Jimmy Iovine, who joined Apple when the company acquired his Beats headphones and streaming service in 2014. Iovine now leads Apple Music and has a staff of 300 working on every aspect of the business, which now extends to video. Spotify has also ventured into original video content with about a dozen TV series, but none have taken off. Video isn’t easy to discover or watch in the Spotify app, though the company launched its video feature two years ago with great fanfare (and a little help from “Broad City” stars Ilana Glazer and Abbi Jacobson). According to Bloomberg, Iovine originally pitched Beats to Netflix as a potential acquisition, but the streaming giant reportedly told Iovine it wasn’t ready to move into music. 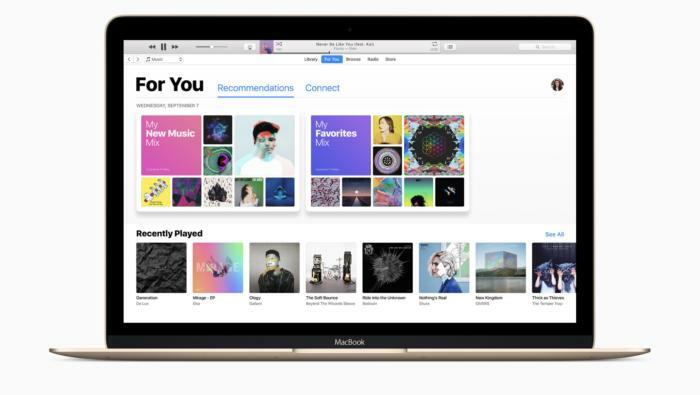 If Apple nails video, making its exclusive content of the same caliber as Amazon and Netflix while also making it easy to find and watch, it could create the first successful music and video streaming service. But we’re still waiting to see if “Carpool Karaoke” is any good. The James Corden-hosted show was reportedly delayed from its April launch date because the series isn’t finished yet. There’s no official word yet on when that show and the will.i.am. reality series “Planet of the Apps” will premiere.